Google is warning users Wednesday, May 3, 2017, to beware of a phishing scam spread by a fraudulent invitation to share a Google Doc. 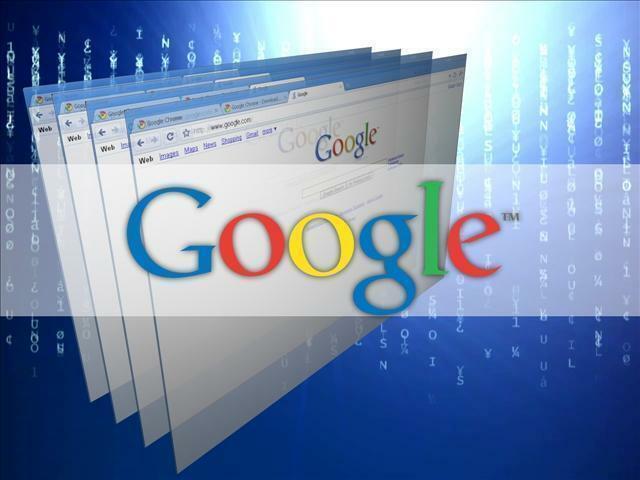 (AP Photo/Marcio Jose Sanchez, File) By The Associated Press, Associated Press SAN FRANCISCO — Google said it shut down an email spam campaign that impersonated its online file service, Google Docs. According to online reports — in particular, a detailed user thread on Reddit — clicking on an emailed share link, purportedly from a known source, was taking users to a site that asked permission for a fake app calling itself “Google Docs” to access their accounts. If they agreed, the app would then send additional copies of the original email to the users’ contacts. Earlier reports suggested the attack was a phishing scam potentially aimed at harvesting personal information and maybe even Google login credentials. But in a statement late Wednesday, Google said that while the campaign accessed and used contact information, no other data was apparently exposed. Google said it was able to stop the campaign in about an hour. It has disabled offending accounts, removed fake pages and updated its Safe Browsing feature, which issues warnings when users visit dangerous sites. Users don’t have to take additional action, although Google encouraged those who want to be extra safe to run its security check feature. One telltale sign for identifying the spam email: It appears to be directed to the address hhhhhhhhhhhhhhhh@mailinator.com, and is only blind copied to the recipient.